I was recently called by P3 Update Magazine (a production trade magazine) as they wanted to do a story on me regarding shooting in extreme conditions. 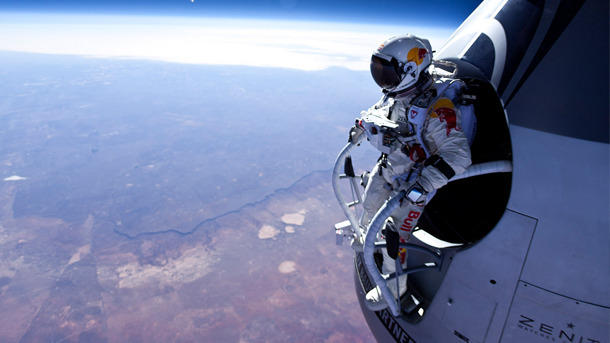 Of course I had many stories over the years, but they wanted to talk specifically about the Red Bull Stratos Project. Here's a link to the article.